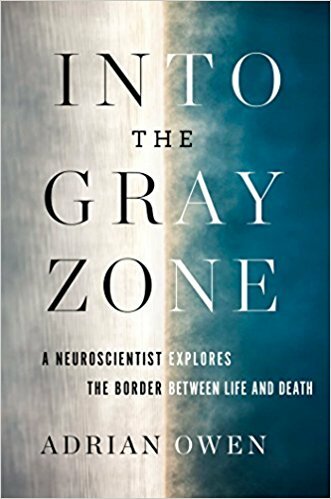 In his latest book, neuroscientist Adrian Owen explores the “gray zone”—the space between full consciousness and brain death, where people have working minds in damaged bodies. Dr. Owen’s research suggests that up to 20% of people once thought to be in vegetative states are actually in this “gray zone”—aware and capable of thought on some level, but immobile. 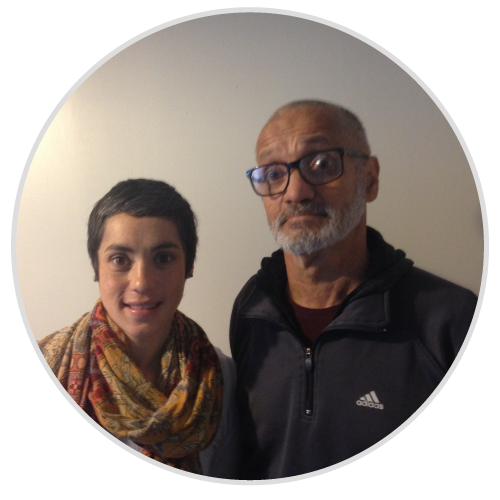 What are the implications of this discovery for the patients themselves, as well as for legislation, families, religion, and insurance? What even counts as life? Dr. Owen attempts to answer these questions and more.